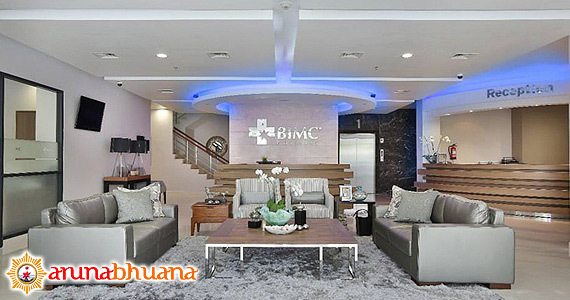 All hospital in Bali has professionally trained in Family Medicine (one to one relationships, patient-doctor), Emergency Medicine and as Hospitalists; dedicated doctors who are specifically trained to coordinate inpatient care. 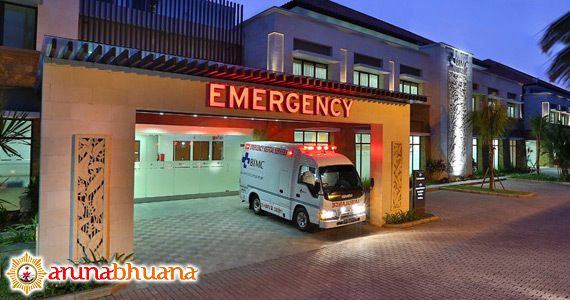 They also has ambulance to give your emergency care. 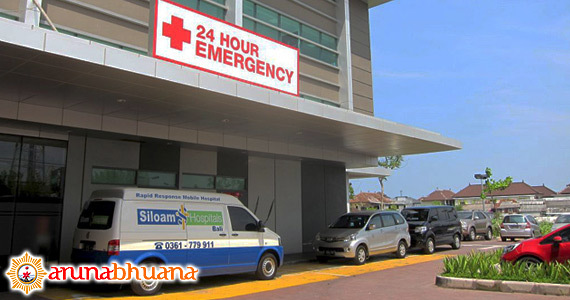 Here, the information about hospital in Bali for contact number and location. Open 24 hours.